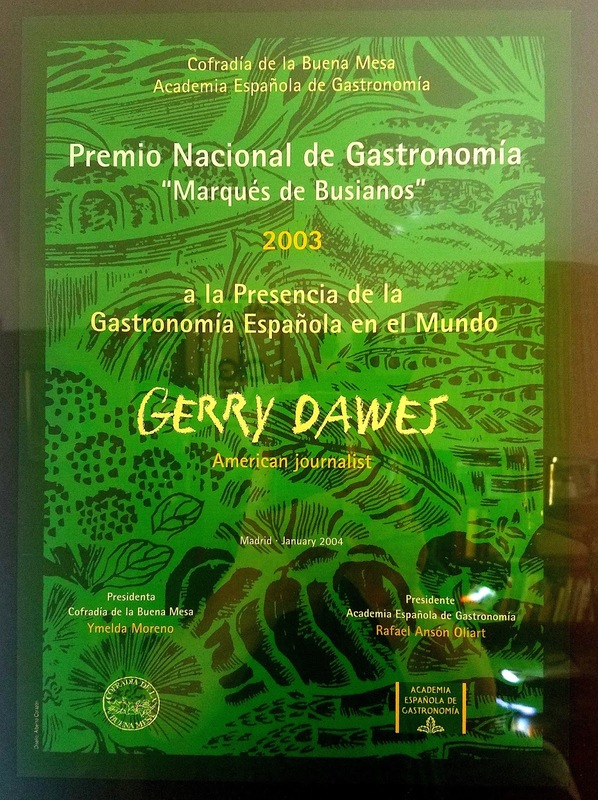 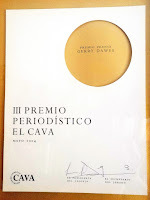 ___________________________________________________ About Gerry DawesGerry Dawes's Spain: An Insider's Guide to Spanish Food, Wine, Culture and TravelGerry Dawes was awarded Spain's prestigious Premio Nacional de Gastronomía (National Gastronomy Award) in 2003. He writes and speaks frequently on Spanish wine and gastronomy and leads gastronomy, wine and cultural tours to Spain. 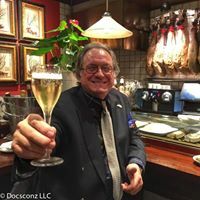 He was a finalist for the 2001 James Beard Foundation's Journalism Award for Best Magazine Writing on Wine, won The Cava Institute's First Prize for Journalism for his article on cava in 2004, was awarded the CineGourLand “Cinéfilos y Gourmets” (Cinephiles & Gourmets) prize in 2009 in Getxo (Vizcaya) and received the 2009 Association of Food Journalists Second Prize for Best Food Feature in a Magazine for his Food Arts article, a retrospective piece about Catalan star chef, Ferran Adrià.In December, 2009, Dawes was awarded the Food Arts Silver Spoon Award in a profile written by José Andrés.". . 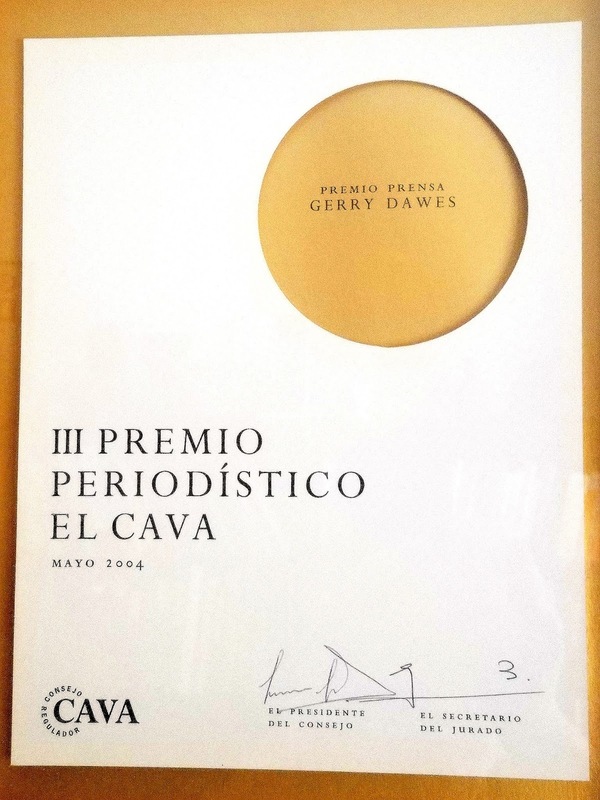 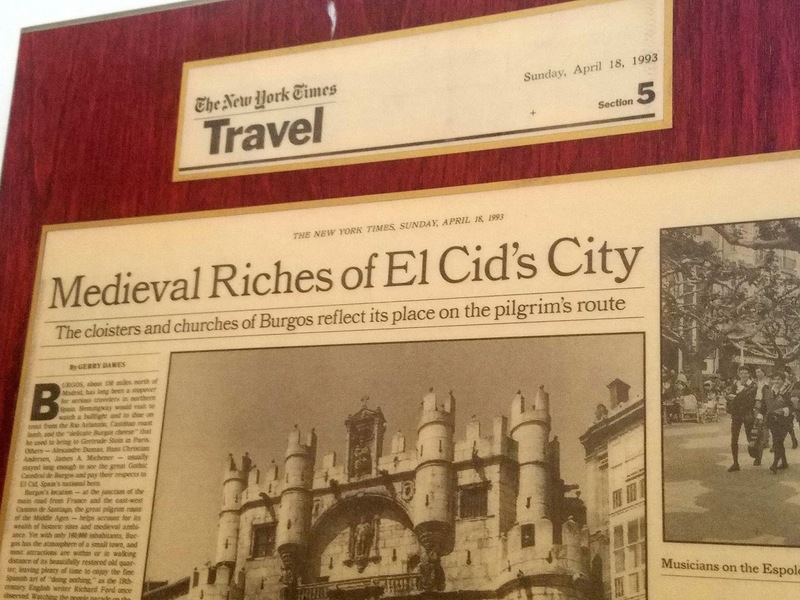 .That we were the first to introduce American readers to Ferran Adrià in 1997 and have ever since continued to bring you a blow-by-blow narrative of Spain's riveting ferment is chiefly due to our Spanish correspondent, Gerry "Mr. Spain" Dawes, the messianic wine and food journalist raised in Southern Illinois and possessor of a self-accumulated doctorate in the Spanish table. 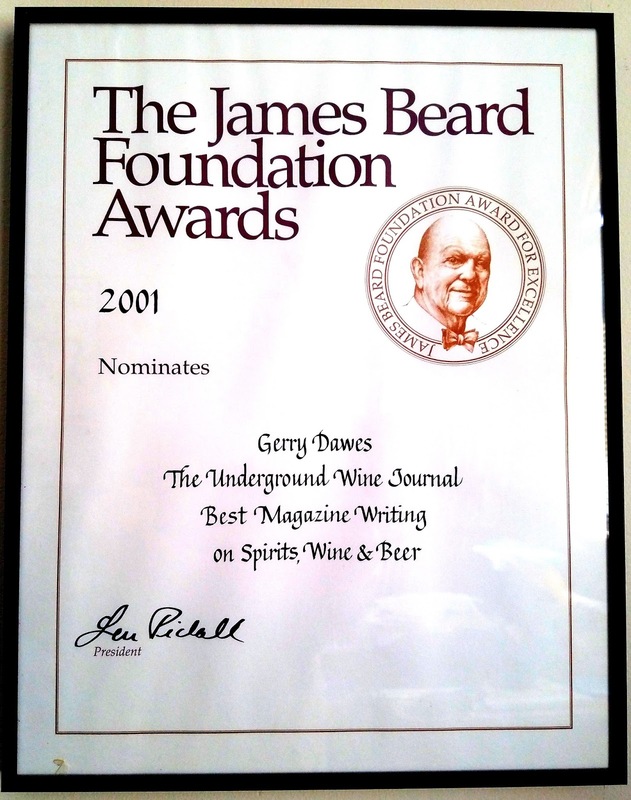 Gerry once again brings us up to the very minute. 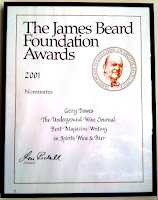 . ." - - Michael & Ariane Batterberry, Editor-in-Chief/Publisher and Founding Editor/Publisher, Food Arts, October 2009. 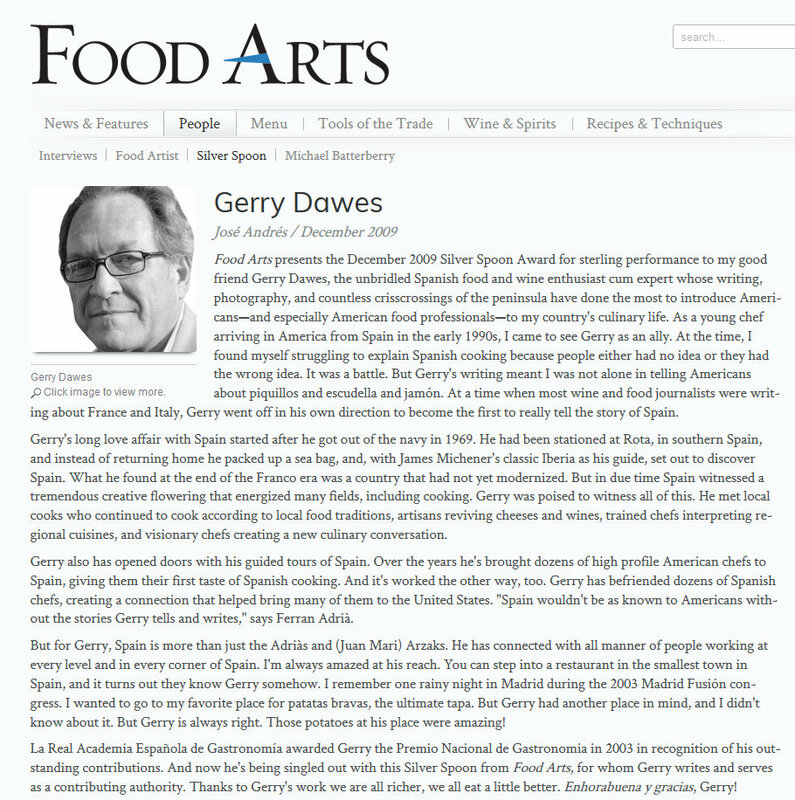 Mr. Dawes is currently working on a reality television serieson wine, gastronomy, culture and travel in Spain.